Your search did not return any job results. Try different or more general keywords. Try a different Location or Category. © AbbVie Careers. All rights reserved. Unless otherwise specified, all product names appearing in this internet site are trademarks owned by or licensed to AbbVie Inc., its subsidiaries or affiliates. 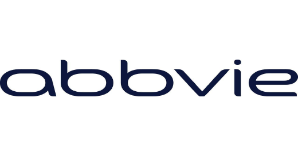 No use of any AbbVie trademark, trade name, or trade dress in this site may be made without the prior written authorization of AbbVie Inc., except to identify the product or services of the company.